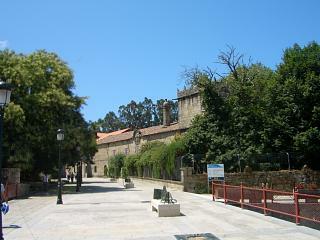 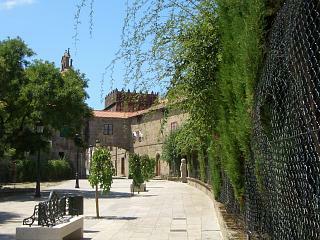 Here are some more images, primarily of the monastery and pazo, of Vilagarcia de Arousa. 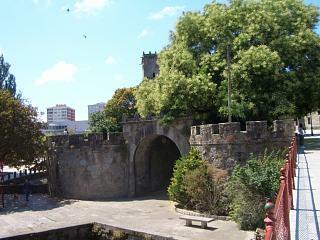 A view of the monastery come pazo which is still in active use. 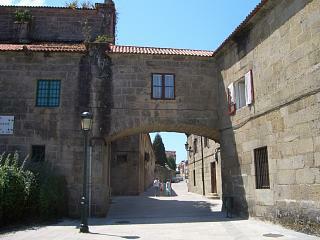 An archway in the series of buildings that combine to make up the monastery. 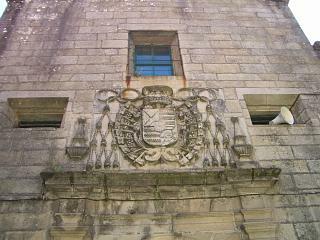 This is almost a folie at the entrance to the compound. 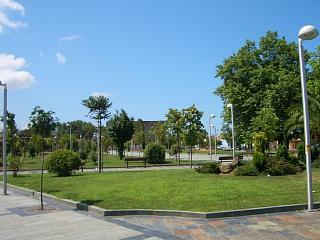 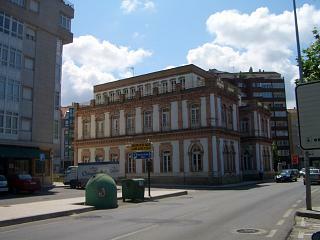 The alameda of Vilagarcia de Arousa, close to the marina area.